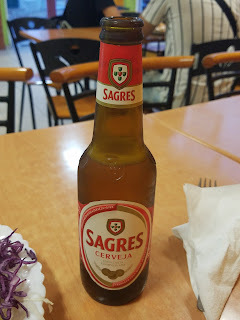 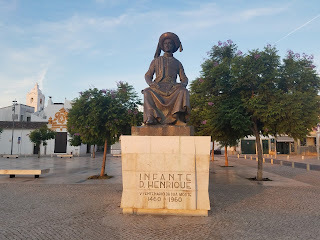 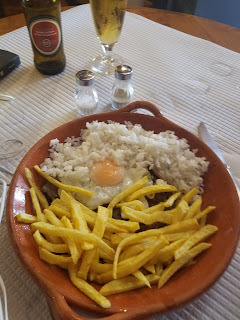 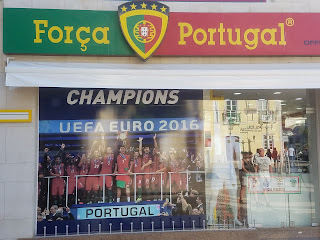 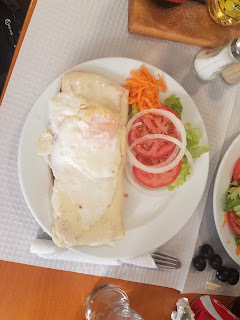 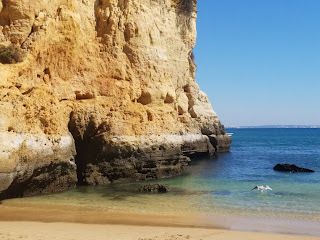 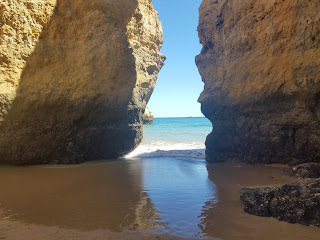 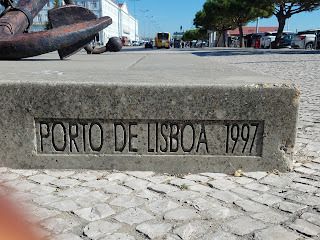 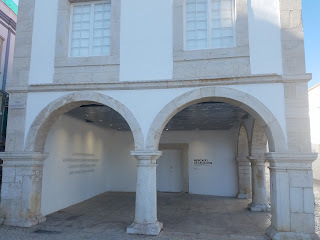 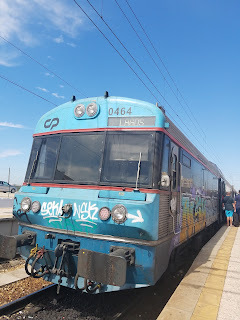 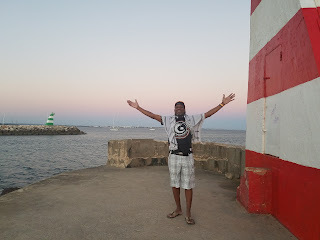 I have spent one month touring Portugal and I have to say that it has been an amazing journey. 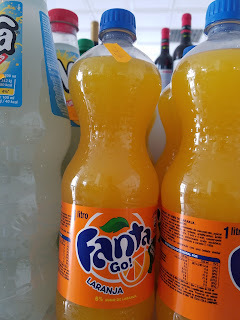 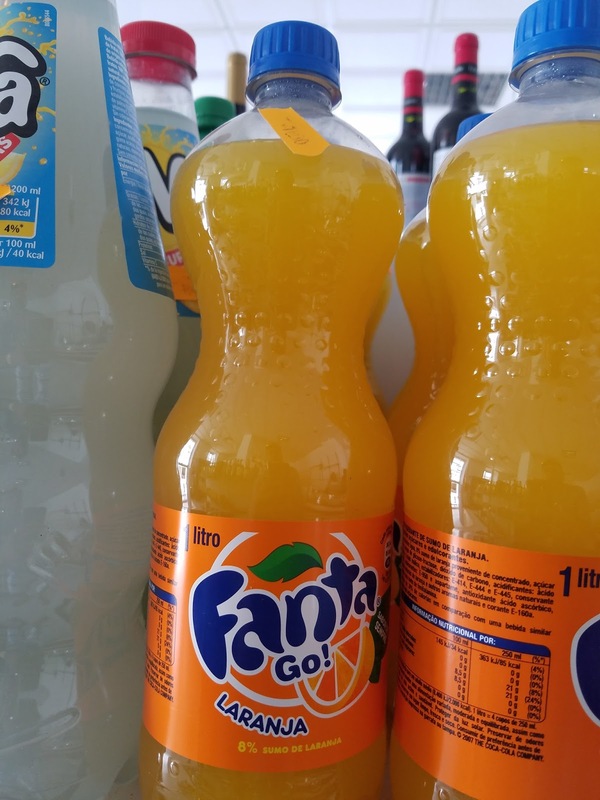 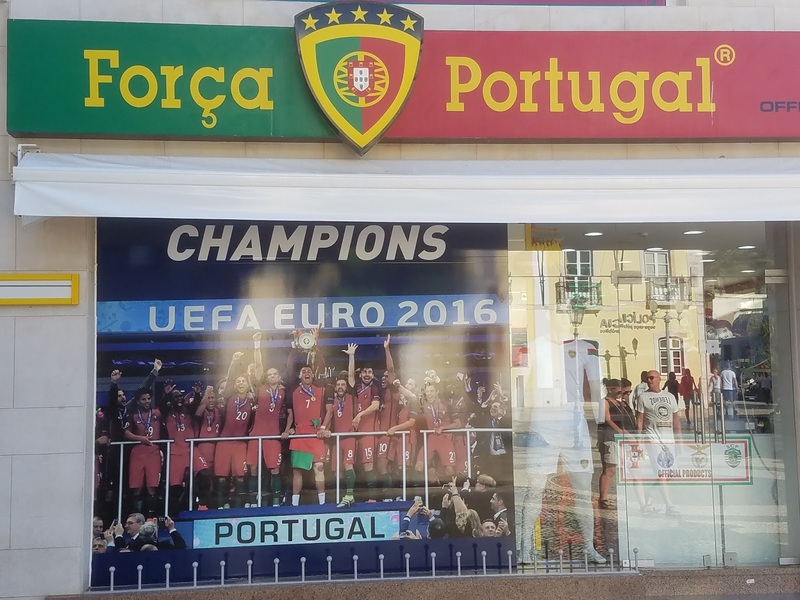 Portugal has so much to offer visitors. 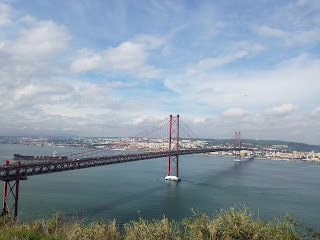 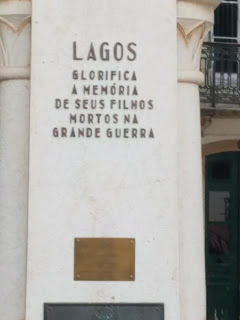 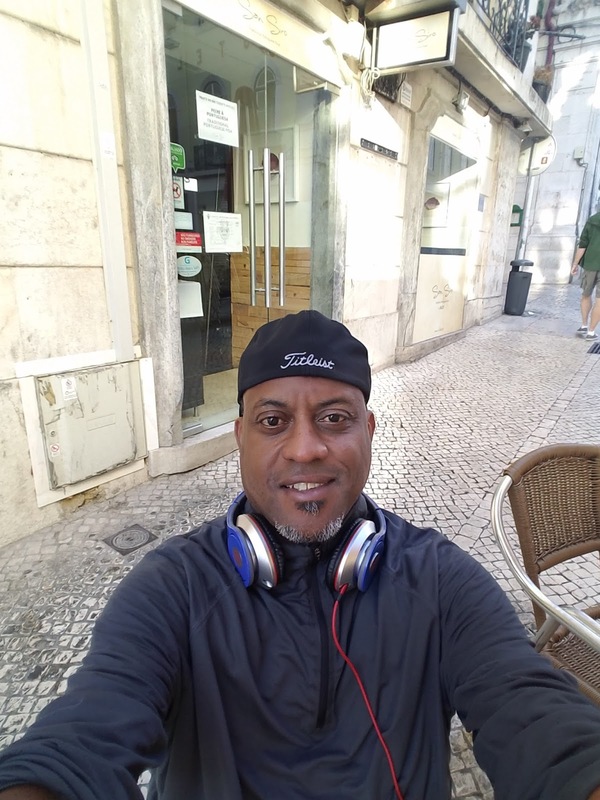 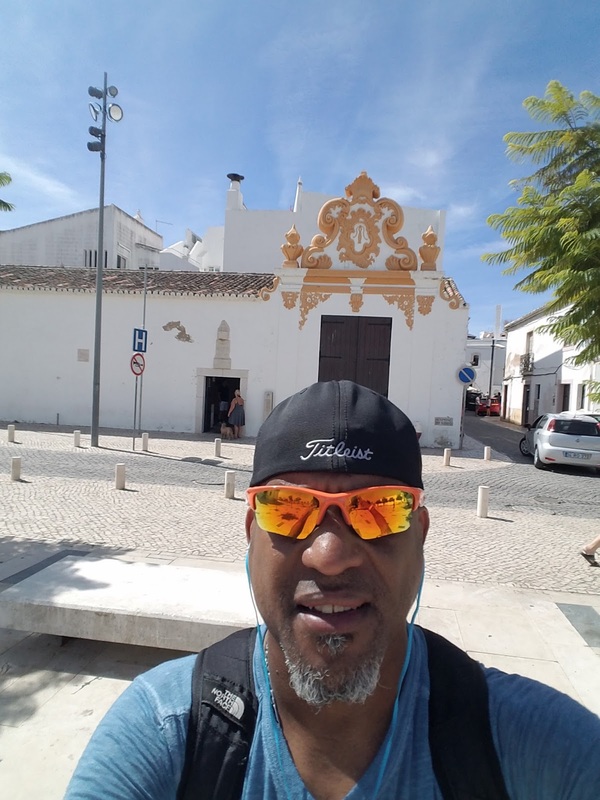 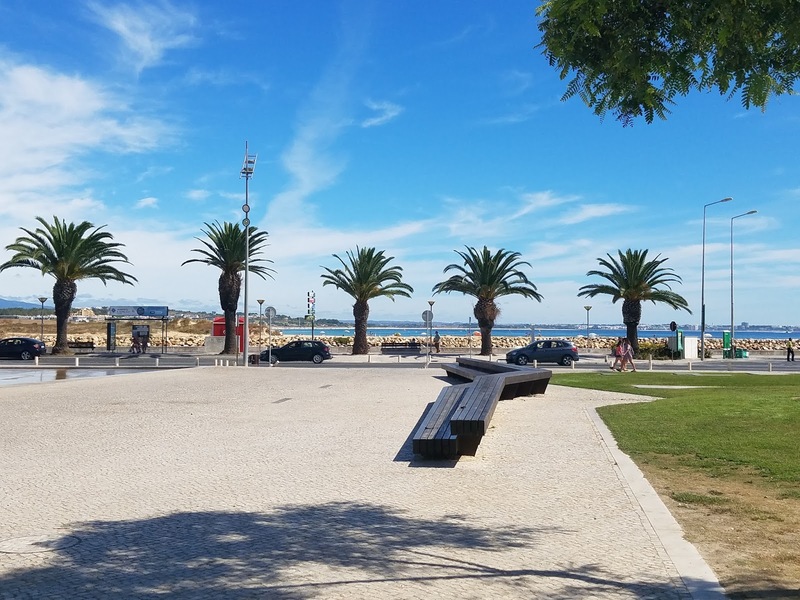 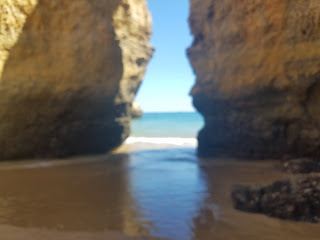 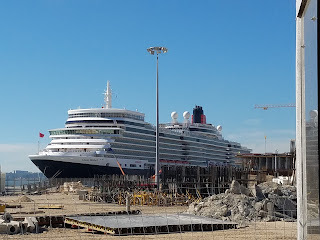 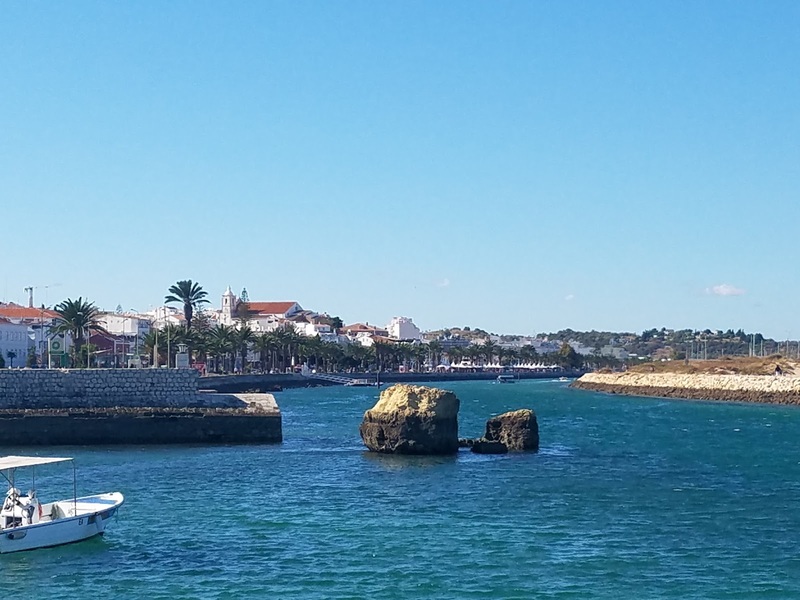 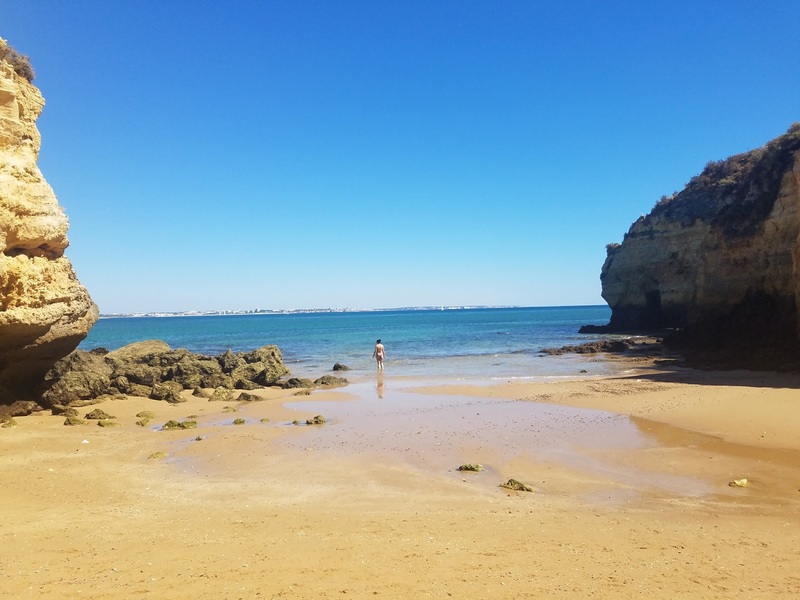 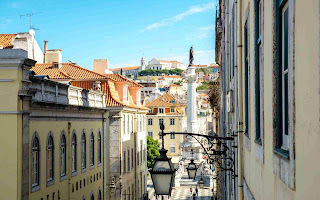 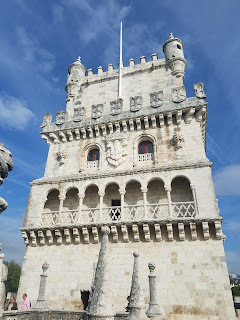 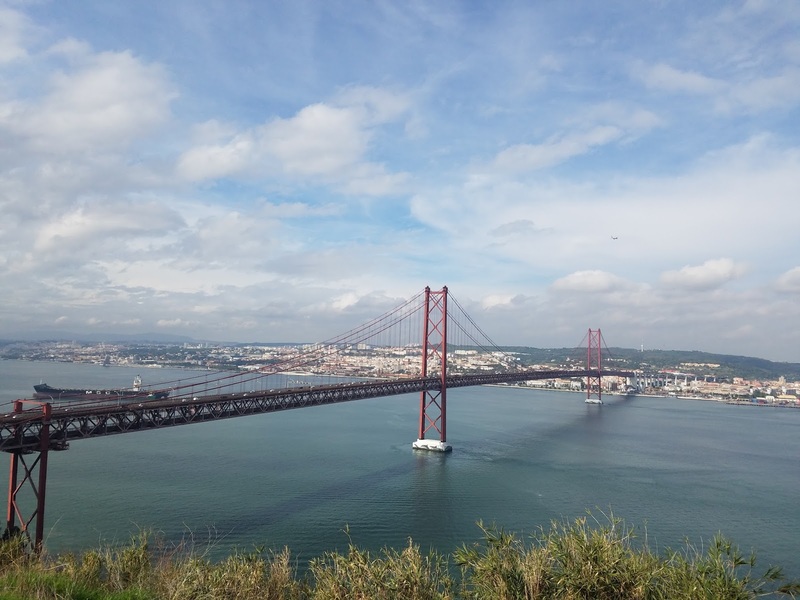 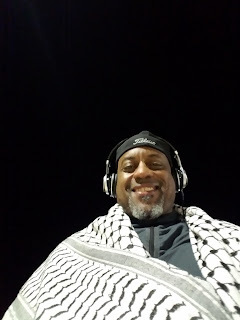 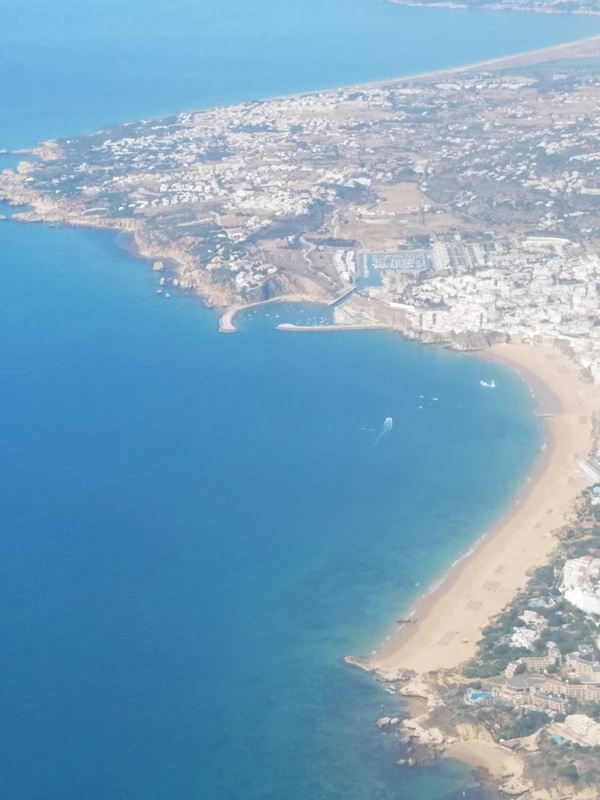 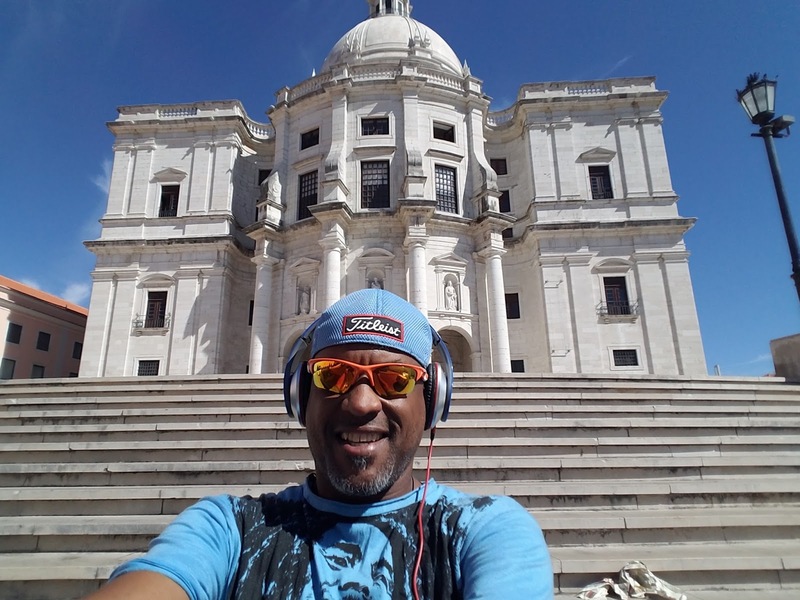 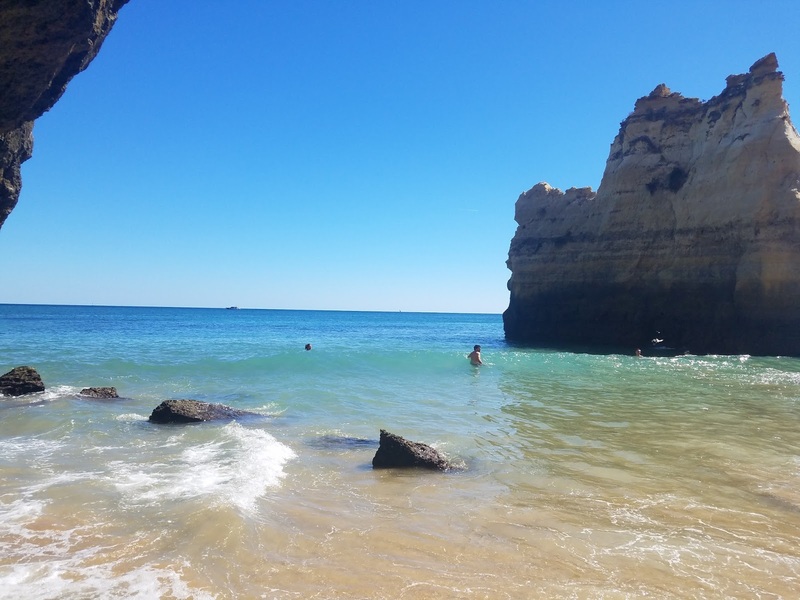 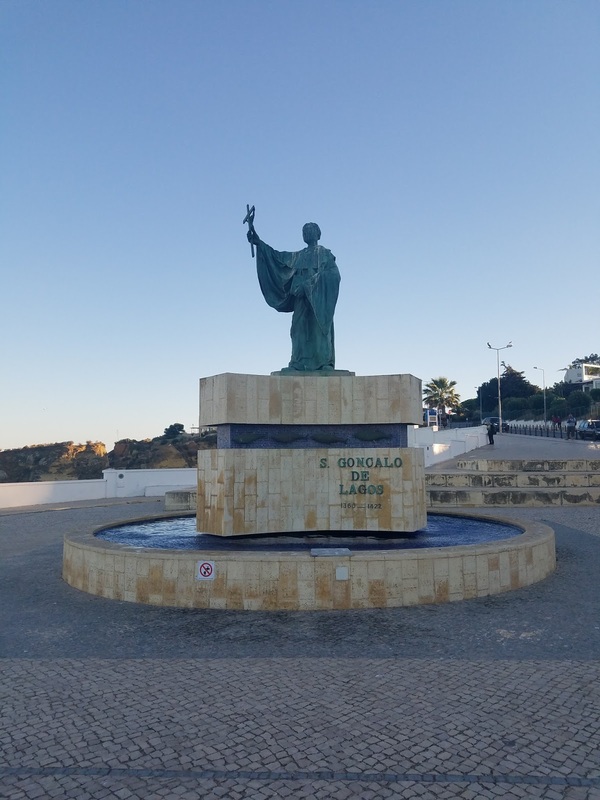 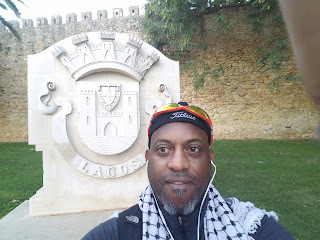 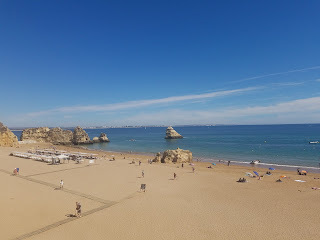 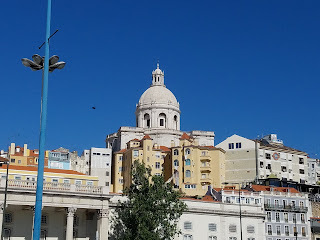 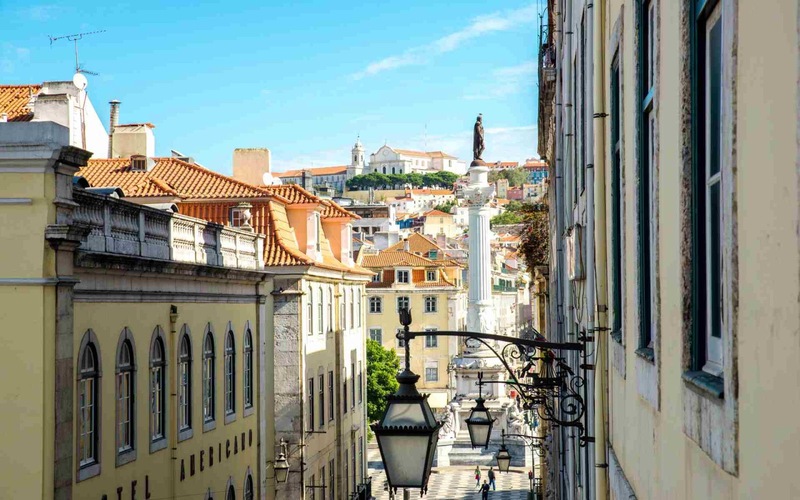 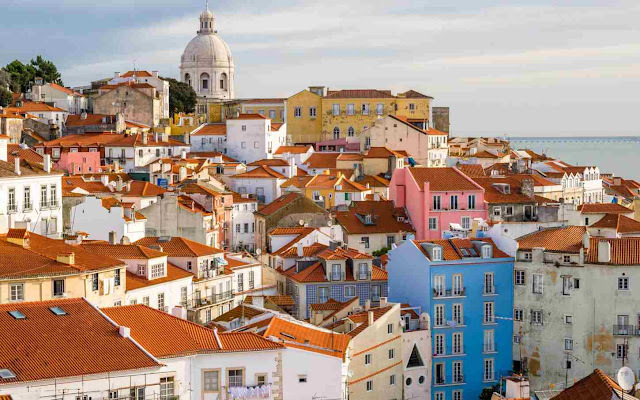 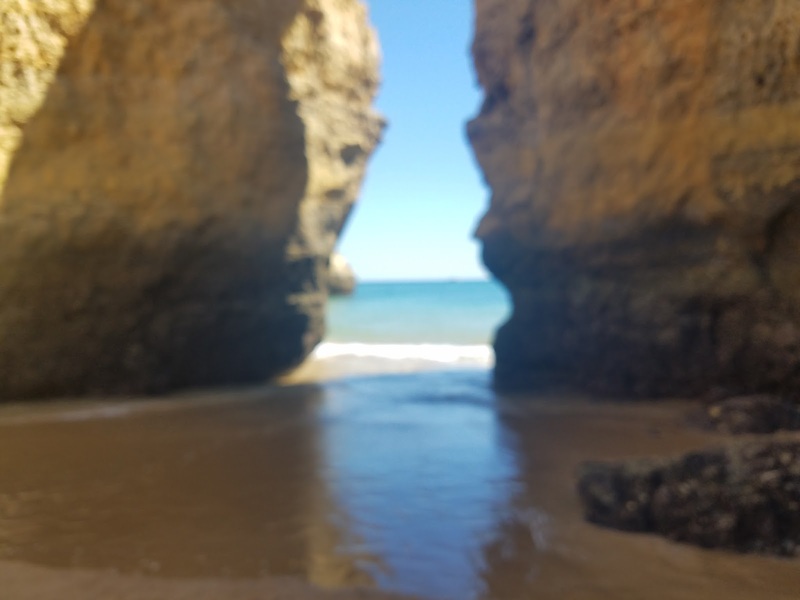 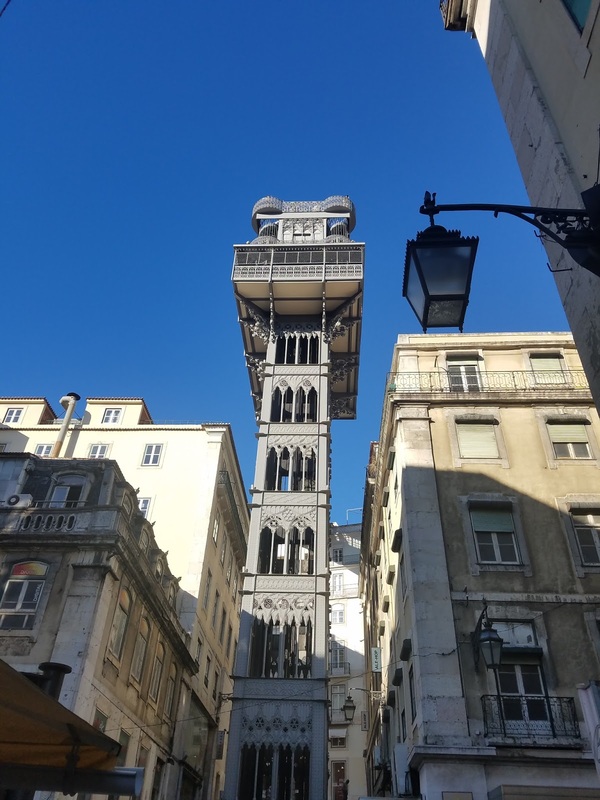 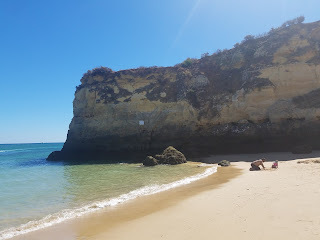 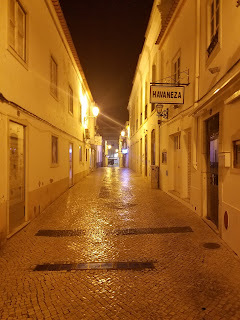 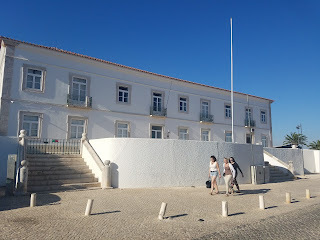 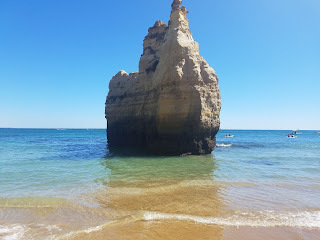 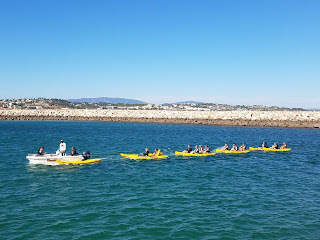 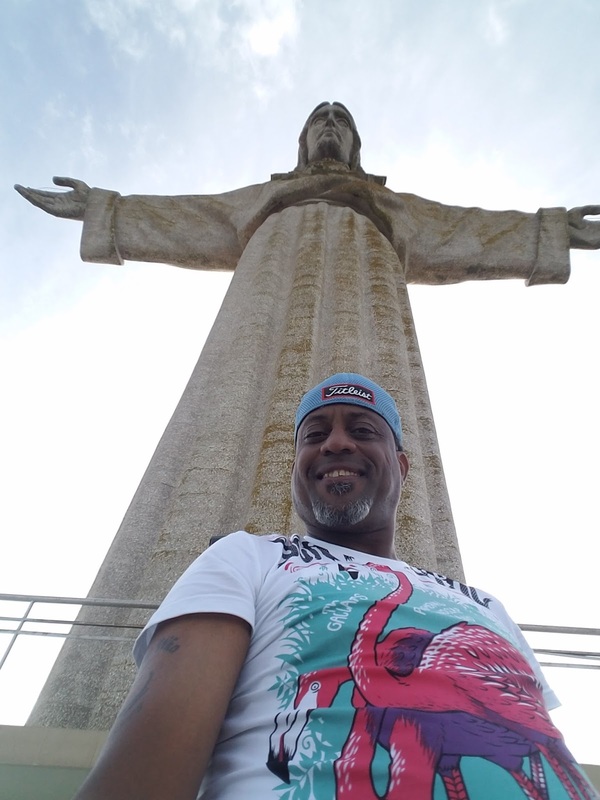 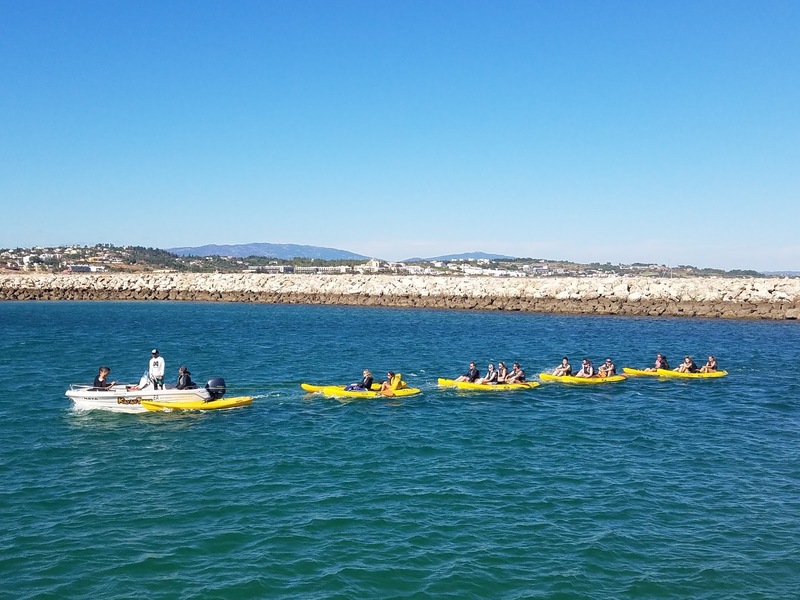 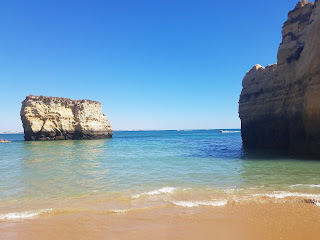 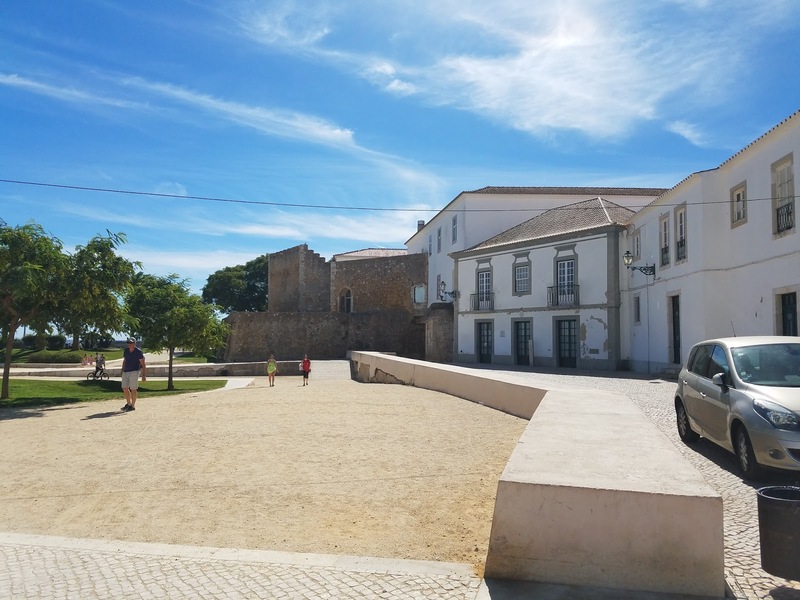 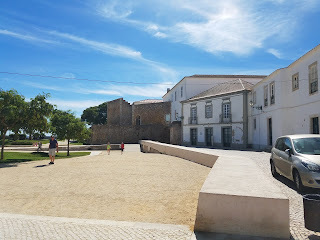 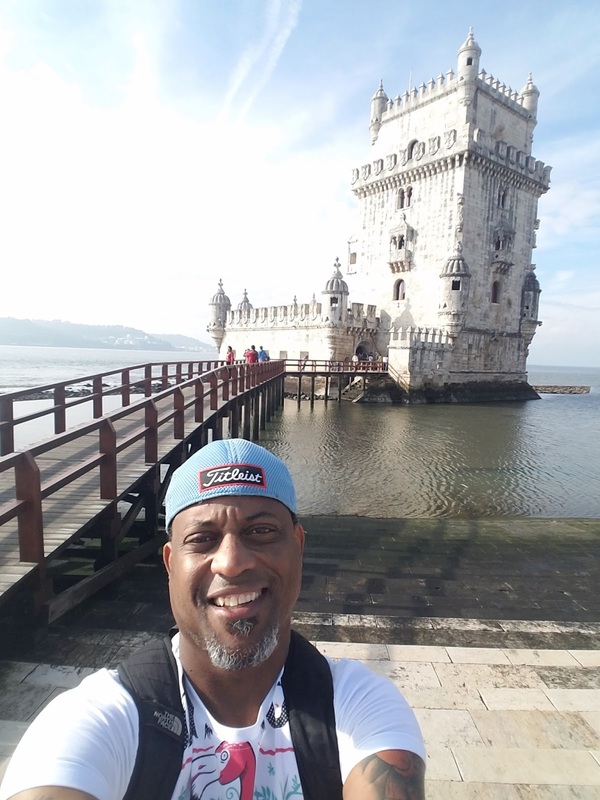 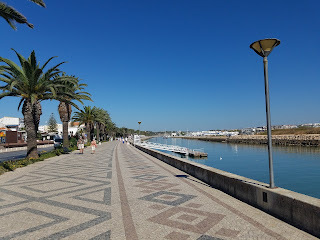 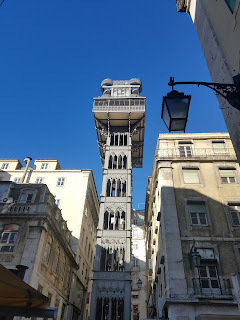 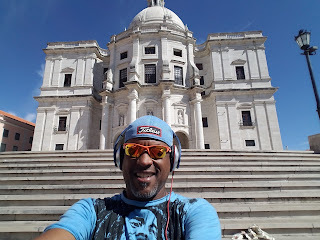 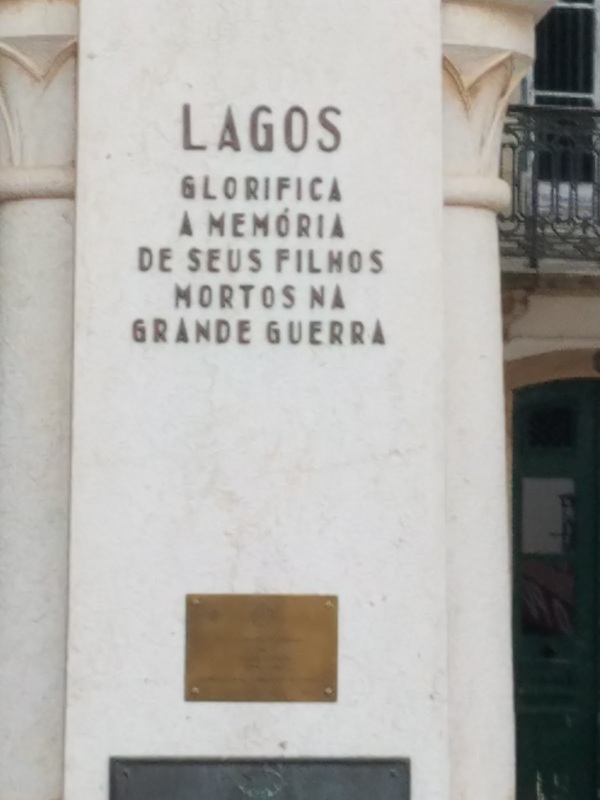 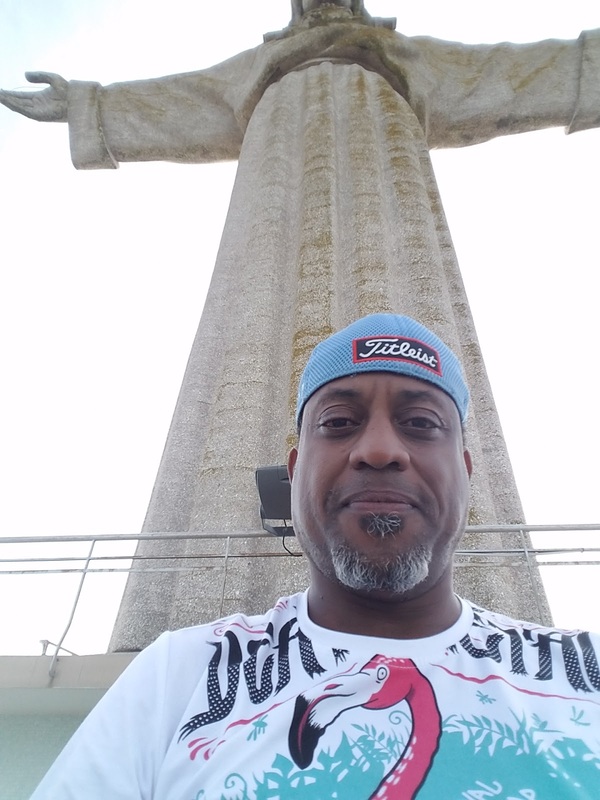 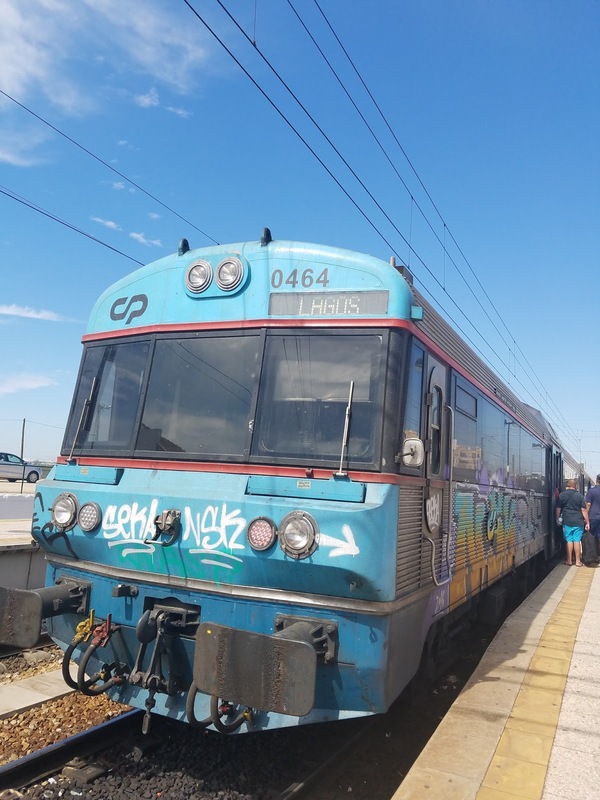 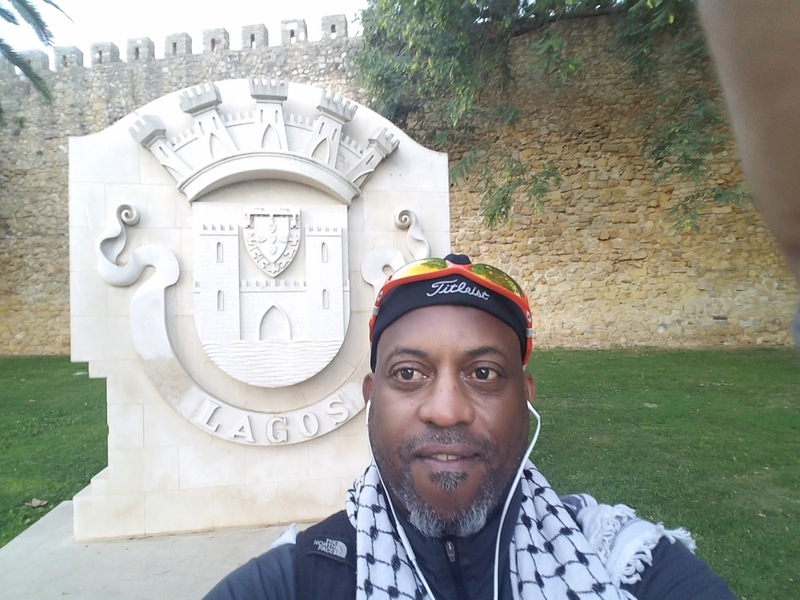 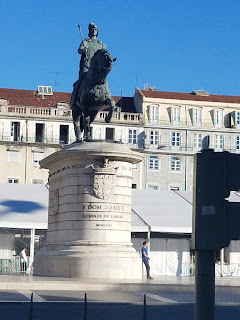 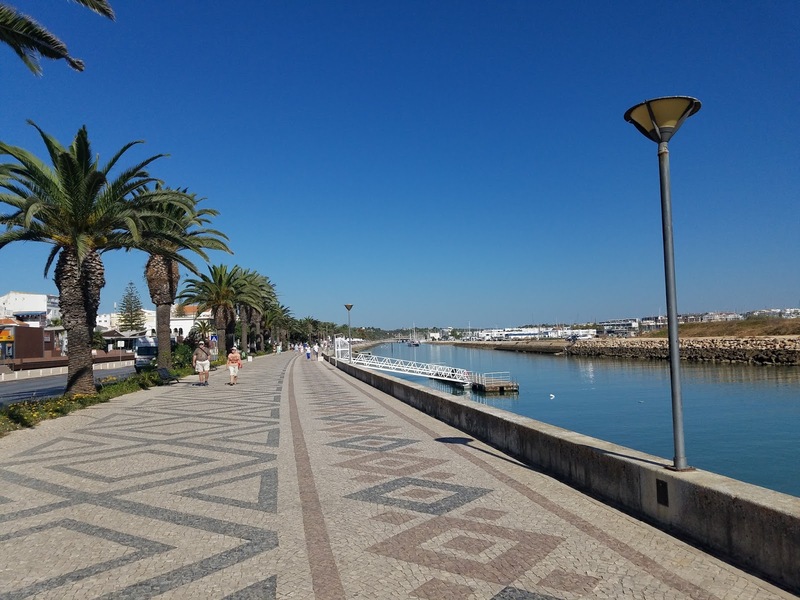 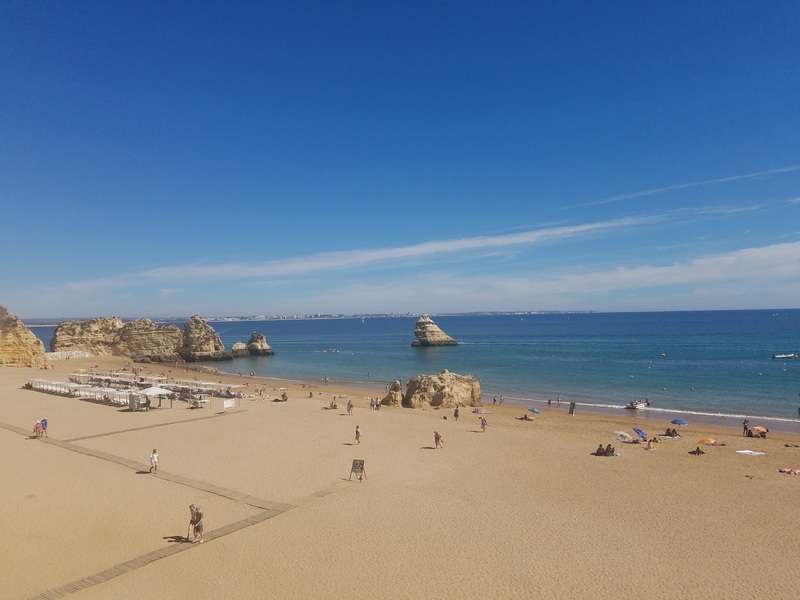 I have traveled to the beaches and historic old ports of the Algarve to the capitol city of Lisbon and Portugal is so full of history, culture, and magnificent architecture. 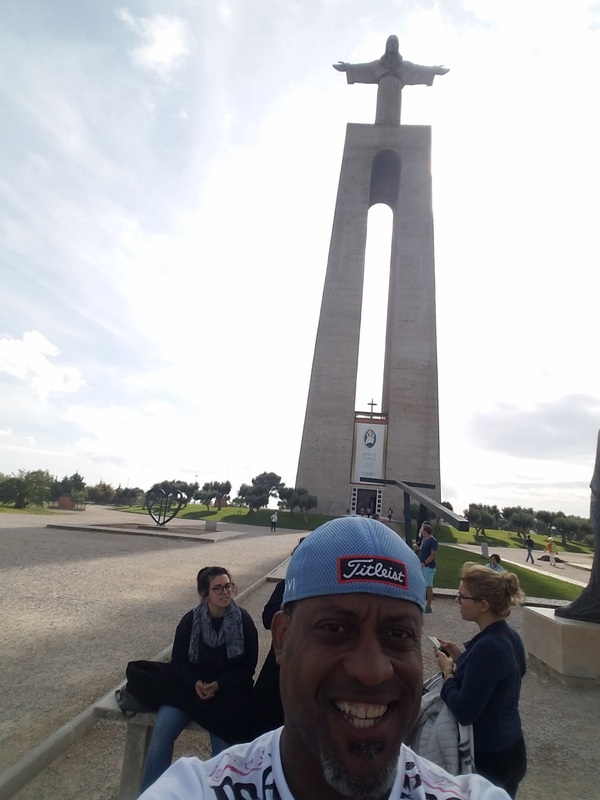 The Portuguese people are very warm and welcoming. 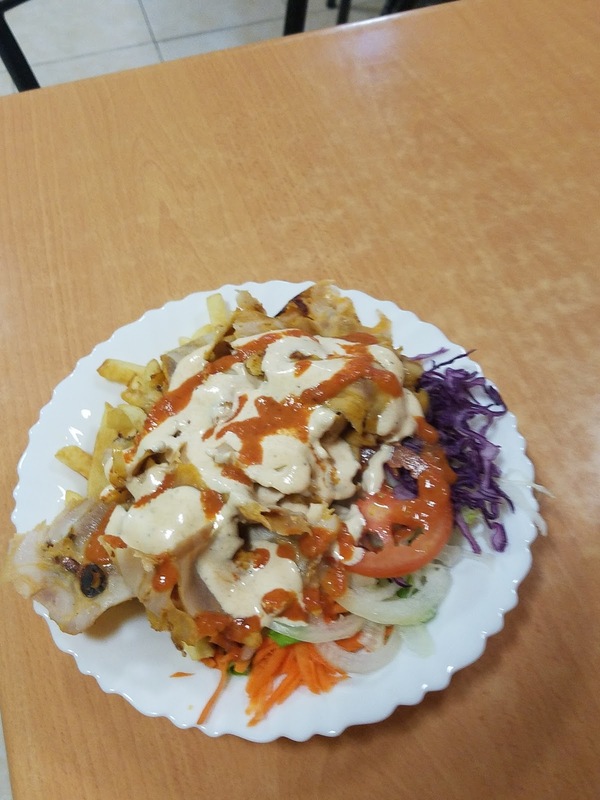 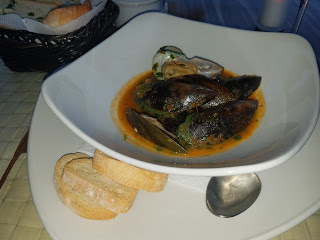 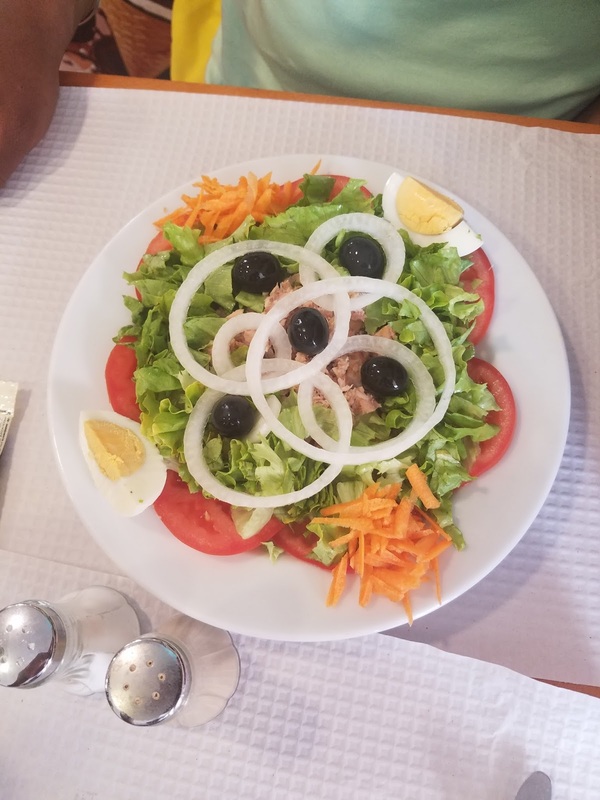 The food is incredible and very affordable compared to other European countries. 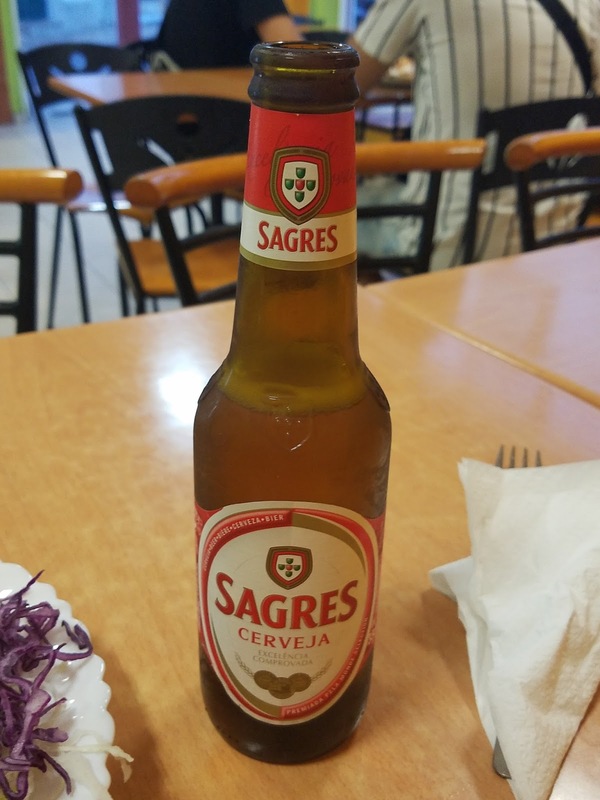 I have done my best to immerse myself in the culture during my stay. 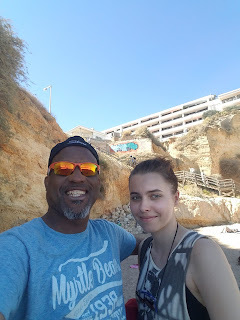 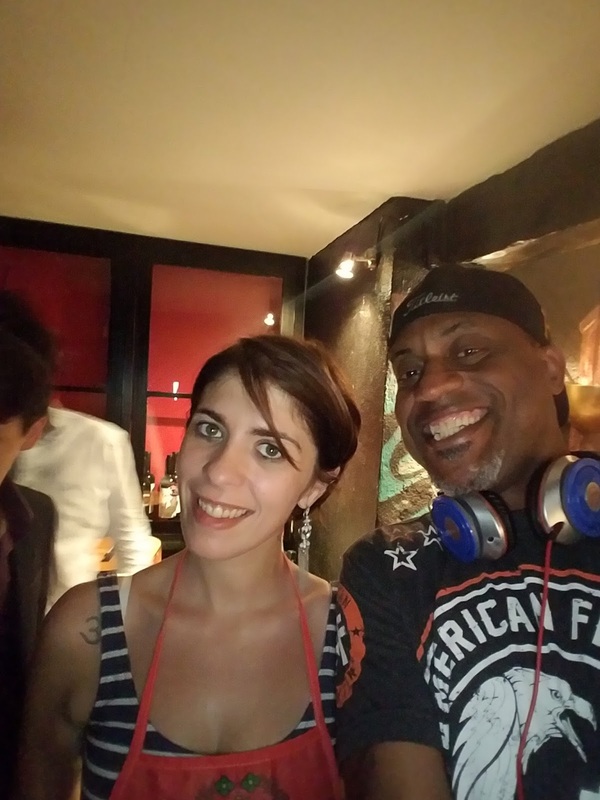 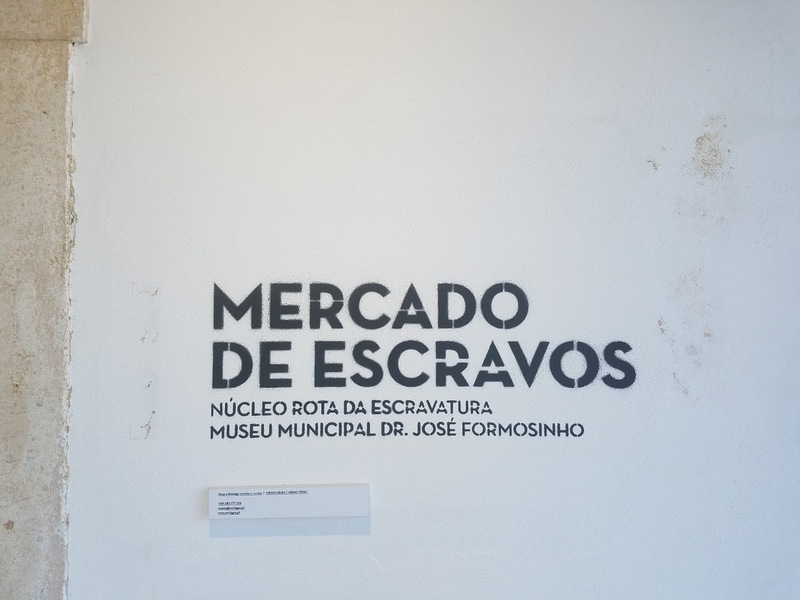 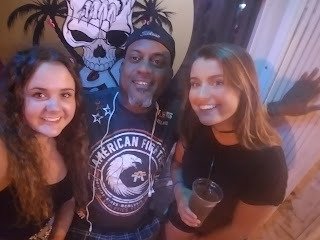 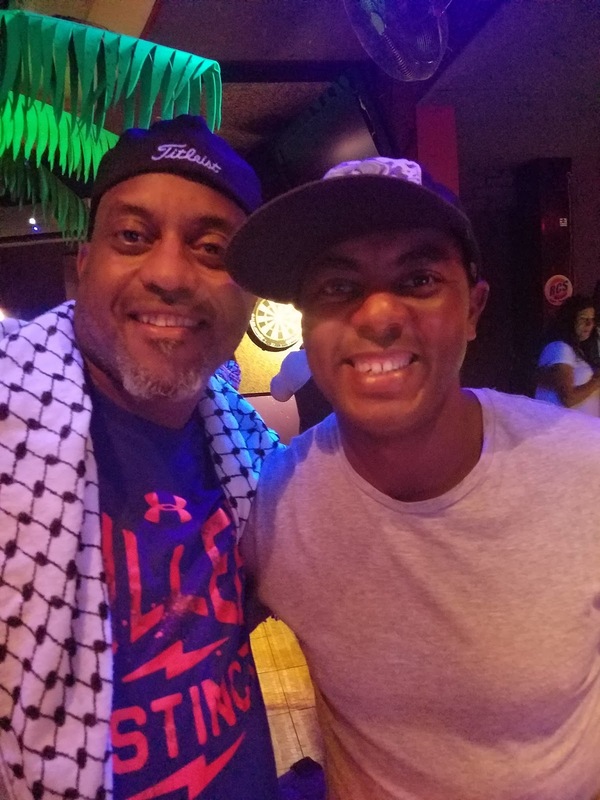 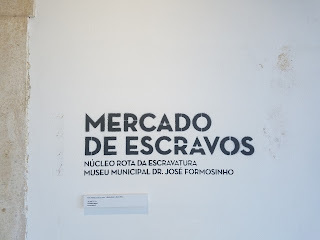 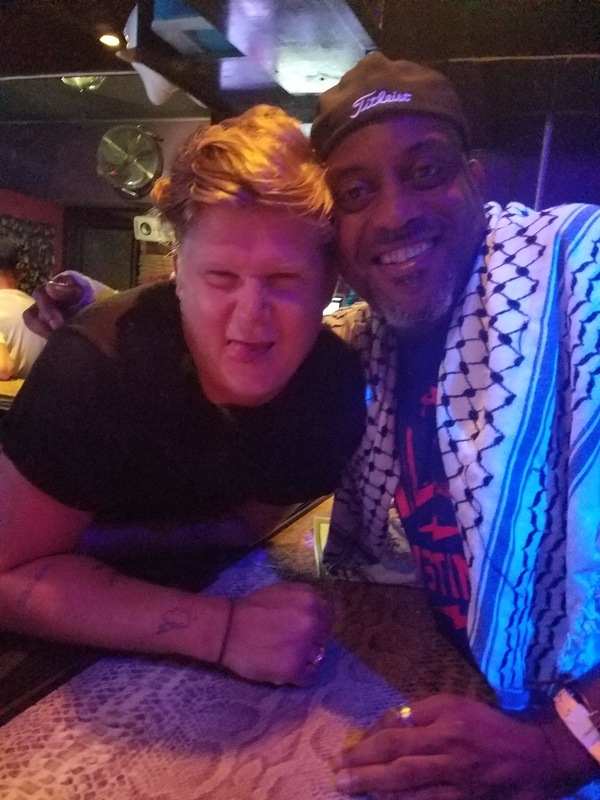 I am learning Portuguese and even attempting to speak the native language goes a long way in making new friends. 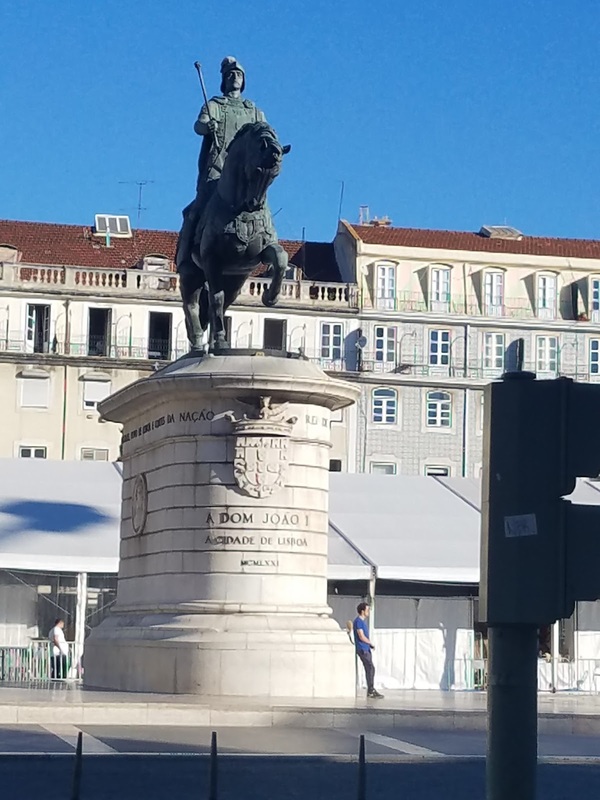 Portugal is a wonderful mix or old and new. It is a must visit destination.